Want to take a vacation? Your trip starts here! 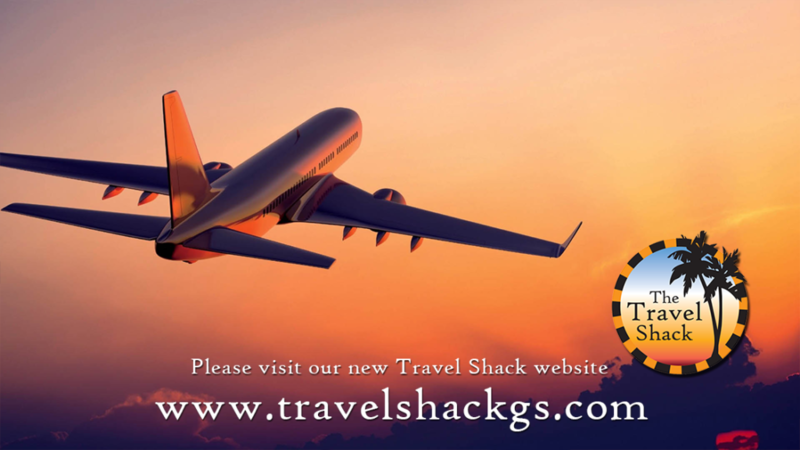 Your vacation or trip to anywhere in the world starts with The Green Shack’s Travel Agency in San Bernardino. It’s never a bad time to travel! Get your full itinerary here at the Travel Shack and let us help you get to anywhere you want to go!